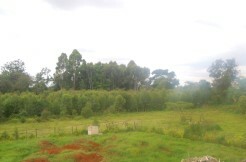 Thika Super Highway: – Land For Sale. 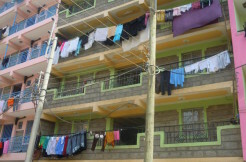 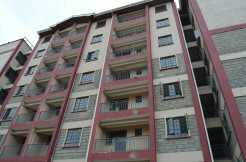 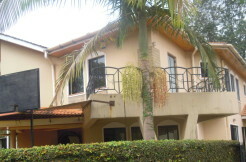 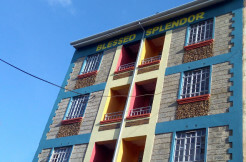 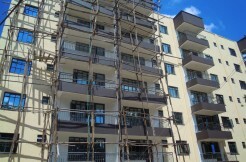 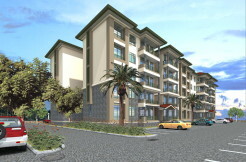 Waiyaki Way: Apartments – For Sale. 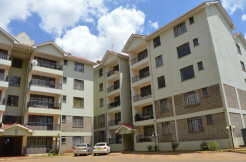 Waiyaki way 87: Apartment – for Sale. 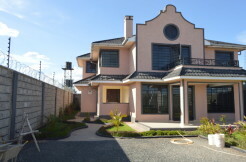 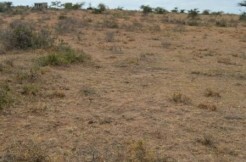 Garden Estate: 1/2 Acre Plot.